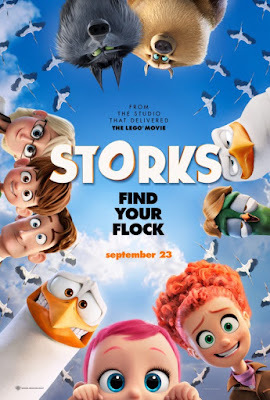 The family animated release of STORKS, featuring the voices of Andy Samberg, Kate Crown, Kelsey Grammer, Jennifer Aniston, and Ty Burell opens in theaters September 23rd. Brought to you by the creators of The LEGO Movie. This movie is sure to attract a wide audience. We have an advanced screening of "Storks" on Saturday, 9/17 at Town Square at 11 am. 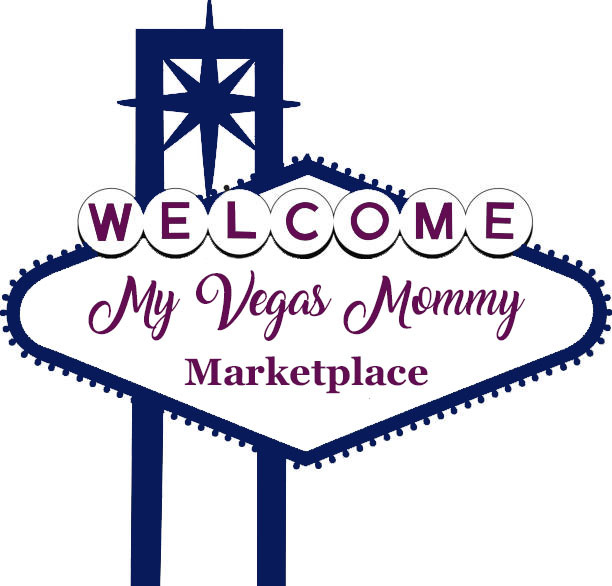 Go here to get your passes! The screening is first come, first serve. These passes are NOT for reserved seating. The theater is overbooked on purpose, so get there early!!! Each passes is valid for a family 4pk.